Have you heard the term Instafamous? Well, it’s not just a hashtag, it’s exactly what it says – becoming famous through Instagram. A number of Aussies are now taking their interests and turning them into blogs on Instagram. By creating content based on their hobbies, they’re reaching out to the big, wide world and earning some cash while they do it. 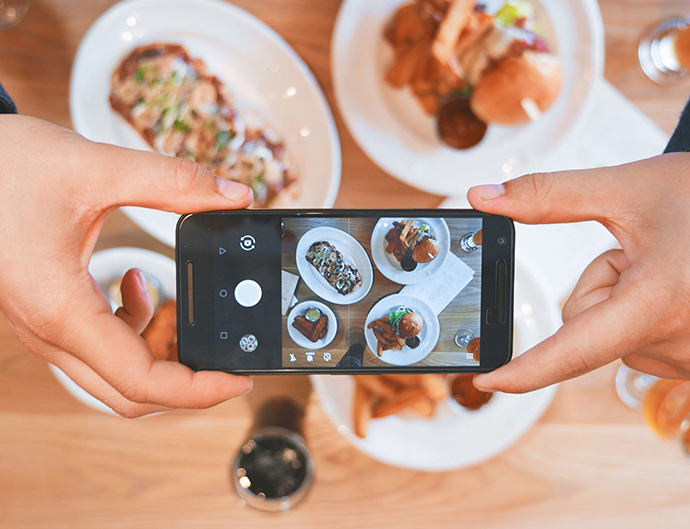 That means no matter what your hobby is, there’s a way for you to become Instafamous, too! Now, it may not always mean cold hard cash, but getting your name out there will mean that people reach out to you to share their products with your followers, meaning you can score products or experiences for free. Don’t believe us? Check out the accounts below to see how doing what you love can get you brekkie on the house or a new outfit! 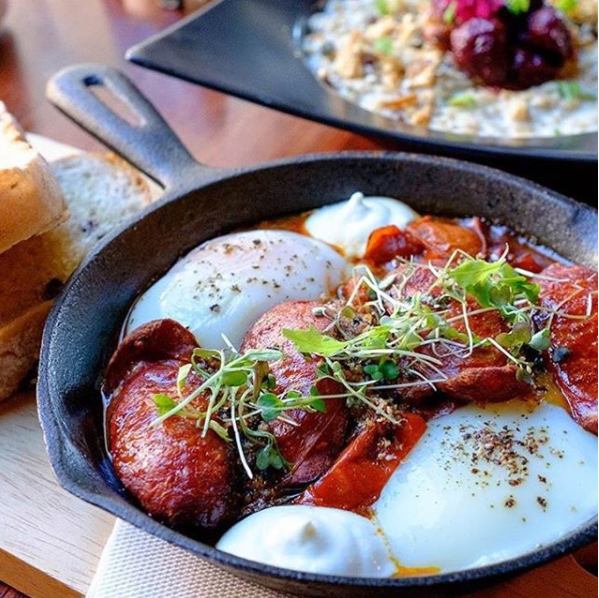 Liz Lyons started up @breakfastinperth in 2013 and it’s now expanded to be one of three Insta pages and blogs with more than 400,000 followers across Instagram checking out Breakfast In to seek local food recommendations. These pages don’t review places but instead simply share quality food, lifestyle, and travel finds in Perth, Melbourne, and Sydney. 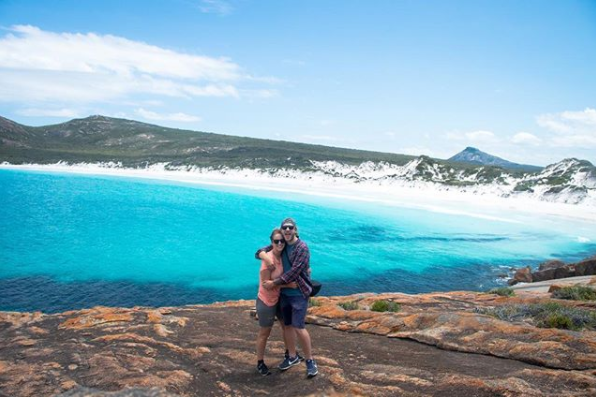 This lucky couple have made six figures doing what they love: travelling the world! Jack Morris and Lauren Bullen each run their individual blogs, Gypsea Lust and Do You Travel, documenting their international adventures. 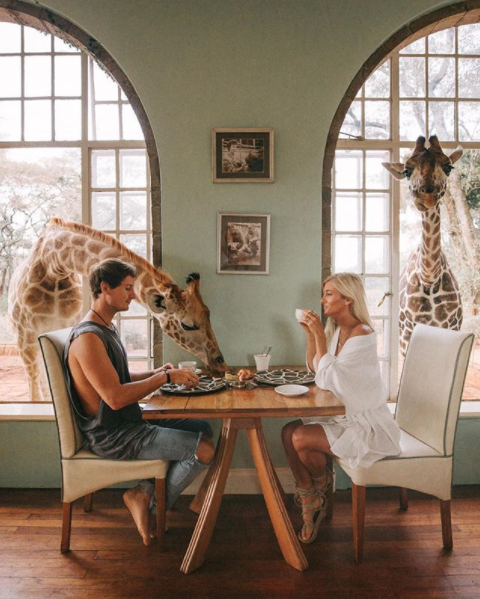 Their Instagram accounts, @gypsea_lust and @doyoutravel, have reached over 4.5 million followers collectively and now companies reach out to them to promote products and locations for up to $9000 per post on Instagram! Not bad for doing what you love, right?! For those of us who have hopped on YouTube for some quick make-up tips, this account is for you. 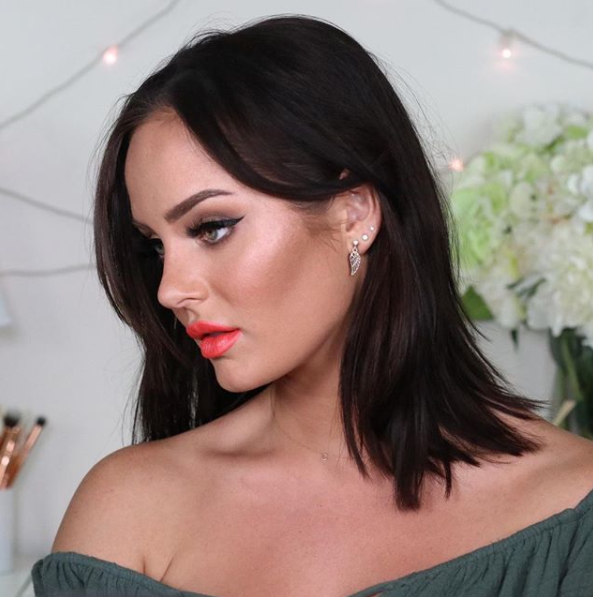 Chloe started with YouTube tutorials and she now shares posts about makeup, fashion, travel and her personal life on her Instagram account, @chloemorello. Even though she limits her paid-for content to two posts per month, she’s still making some serious coin! Photography and travel were two passions that led Lauren to become Instafamous. 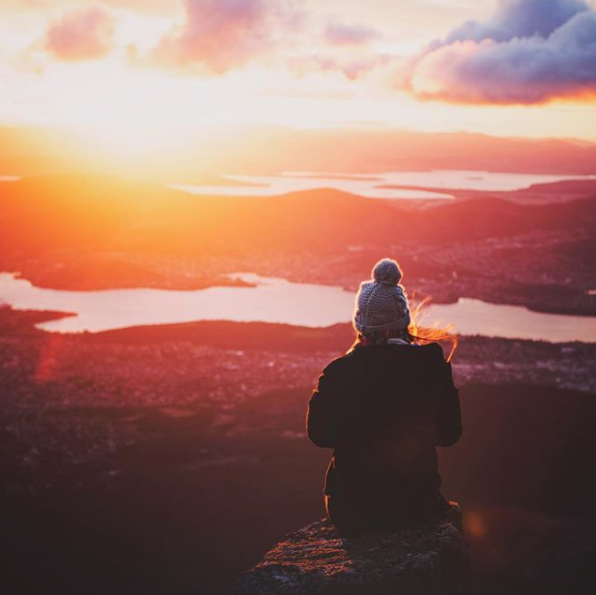 After quitting her job and packing up her things, she now explores the world and gets paid to take stunning pictures of her adventures. Her hard work and dedication means she now has over 460,000 followers and earns six figures from her account, @laurenepbath, sharing the Aussie tourism scene with the world. Kyree Harvey writes a down-to-earth online journal filled with her passion for life, her hubby and her daughter, Alaska – not to mention her favourite items and outfits. 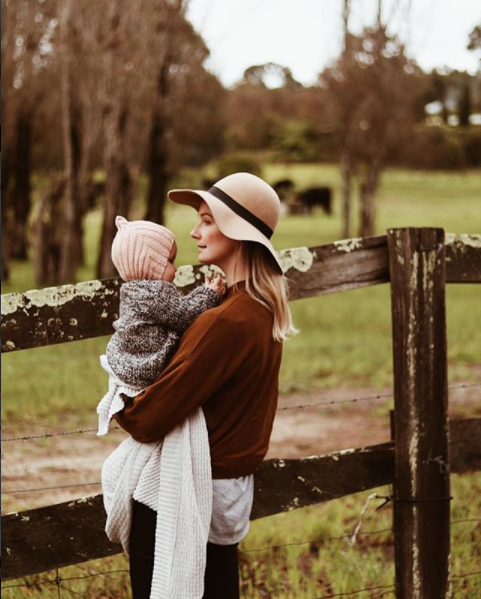 The beautiful tones and photos that fill her account @misskyreeloves has Aussie mums cooing over her nursery and baby items. She even made The Morning Show with her real and honest post on her Facebook page about the reality behind her photos as a new mum. This one is an overseas account but as good example as any! This Insta account started as a way for Friends Erica Blumenthal and Nikki Huganir to share their love of “Summer Water” as they called it. 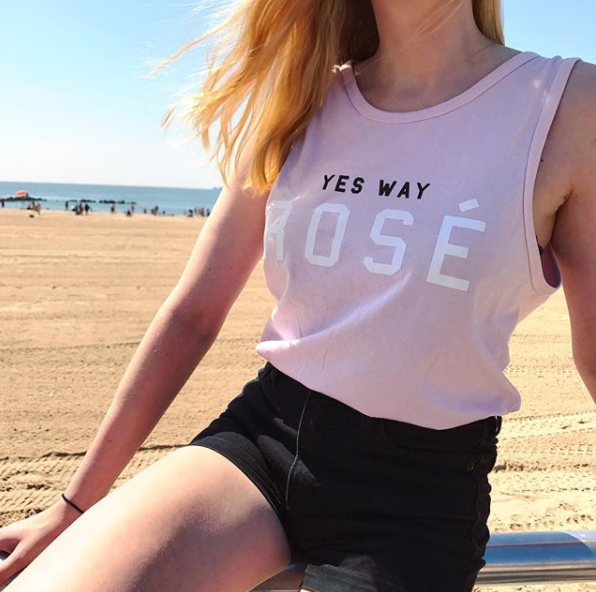 @yeswayrose expanded and the girls used their backgrounds in fashion and design to create a lifestyle brand with the goal of spreading the beauty and happiness that rosé inspires. For those who don’t think they have the taste for fame, but your pets do – it’s time to create them an account. 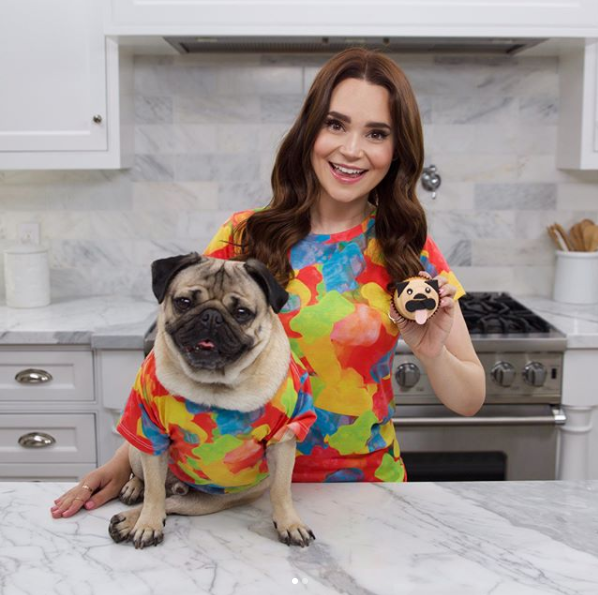 @dougthepug is so famous he has 2.8 million followers! If you have a product you want to see Doug checking out it’s easy, just shoot him an email and he’ll get back to you ASAP! Vision and target audience – don’t try and appeal to everyone! What’s your favourite Instafamous story? Share it with us in the comments! All of us have skills, talents and interests. What we do not realize is that not everyone has those same strengths. Often we underestimate the value of those personal strengths and that they can be a way to increase our income. You have shared a great article here which defines how can we make our hobbies turns into income. Thanks a lot for sharing!